Since the middle 1990s, NSS has organized and supported an extensive clinical shadowing program at the Dartmouth-Hitchcock Medical Center and the White River Junction VA Hospital. Students are paired by lottery with physicians and other health care providers to participate in clinical activities ranging from the operating room to the birthing pavilion to the out-patient clinics. More information about this program (which runs every term) can be found at this link. Shadowing programs in these clinical activities are arranged through the Pre-Dental and Pre-Veterinary Society or by special arrangement (e.g. optometry, pharmacy) through NSS. Dartmouth Ears is a volunteer program at Dartmouth-Hitchcock Medical Center (DHMC) in Lebanon, NH and Veterans Affairs Medical Center (VAMC) in White River Junction, VT. 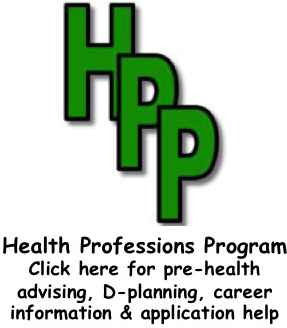 The program pairs Dartmouth medical students with undergraduates to engage in patient visitation on the Medical Specialties floor (i.e. inpatient medicine) at DHMC and the mental health unit at VAMC. Volunteers provide company for patients who need to be at the hospital for one reason or another and who, sadly, often do not have anyone to see them. Some of these patients come from very far away and/or have no immediate family in the area. We seek to help these patients by hearing their stories, offering encouragement, and just being there. More information at this link. Each term NSS organizes evening dinners with Geisel faculty members. These small gatherings (restricted to 20 students by lottery) allow NSS members to learn more about the medical profession from those who practice medicine and how these individuals integrate their work responsibilities with their personal lives. 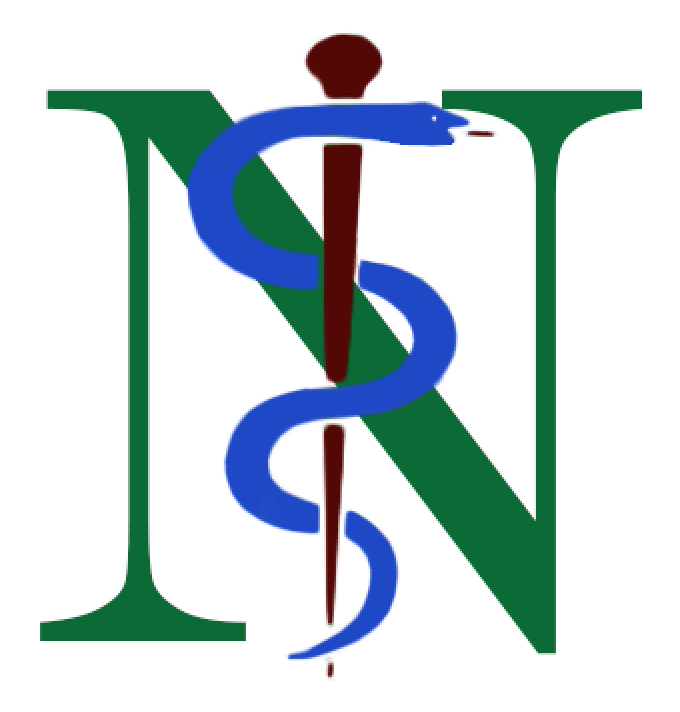 The NSS Executive Committee is always open to as to which faculty members to engage each term, either by a specific name or just suggesting a medical discipline one would like to learn more about. NSS strives to build strong relationships between NSS members and Geisel medical students. There will be periodic evening dinner gatherings with them over the course of the year. In addition, we have a lunch program where NSS members can “pick” a Geisel student (based, in part, on their biographies) and take them to lunch with NSS picking up the tab. A great way to begin a mentoring relationship! Stay tuned for the termly announcement of this program. As part of the Geisel Science Scholars program, the Geisel MD/PhD students have offered a series of chalk talks about current biomedical research to NSS members. This is also a wonderful opportunity to engage these students if one is considering this dual degree for mentoring. Each year NSS collaborates with the Geisel Physicians for Human Rights group in creating a symposium on an important issue at the interface of medicine and human rights. Over the past 4 years, symposia have been devoted to poverty, gender equity and prison incarceration. Planning is underway for the 2017-18 symposium; interested NSS students who want to get involved should e-mail Nathan.smith.society@dartmouth.edu. The Nathan Smith Society has partnered with the Sununu Project ,a program founded by four Geisel medical students, that tutors incarcerated youth at the Sununu Youth Services Center in Manchester, NH. The program focuses on using metacognitive teaching strategies to help adolescents not only obtain their GED, but also build confidence and make better decisions. Undergraduates co-teach classes with Geisel students, gaining experience working with an underserved population and establishing connections to medical students. In 2016, this program has been extended to the Ledyard Charter School in nearby Lebanon, NH. If you are interested in this program, contact Dr. Witters. The Nathan Smith Society has partnered with the Good Neighbor Health Clinic to start a new project. GNHC is a facility that provides medical and dental care to low-income families in the Upper Valley and they have approached NSS to help them increase awareness of their services among potential patients. Beginning in spring 2016, NSS students began to reach out to local businesses that employ uninsured or underinsured individuals to inform their employees of the services GNHC offers and how they can take advantage of them.